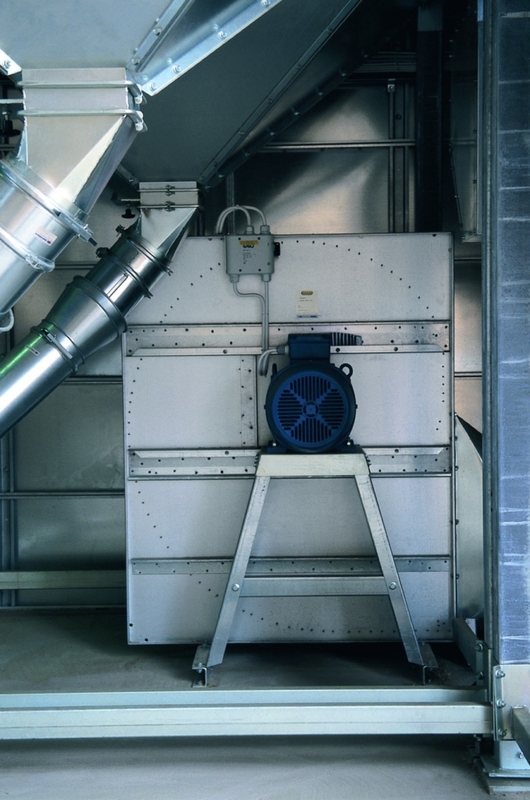 Tornum’s centrifugal fans are designed for conditioning, cooling and drying grain. The fans are extremely efficient with low noise emissions. 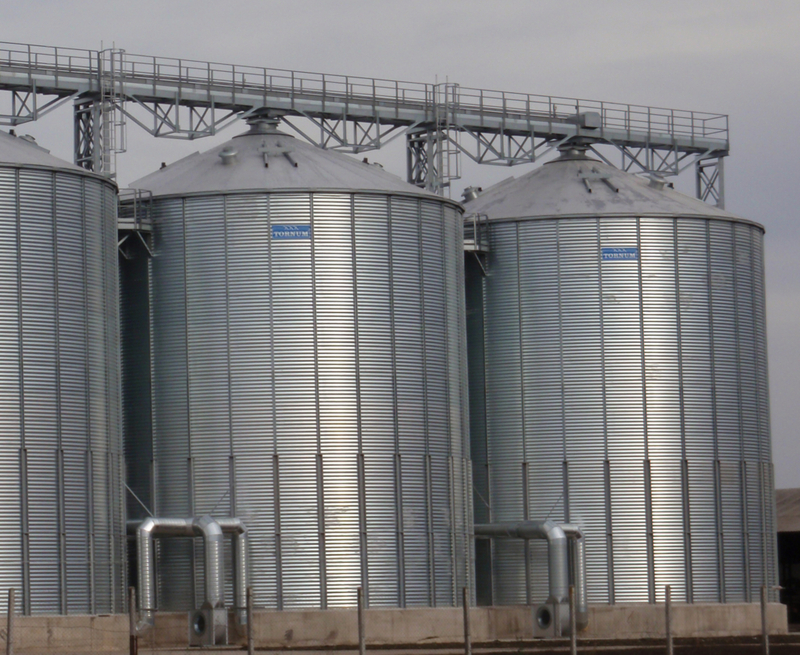 The high pressure capacity of our centrifugal fans makes them ideal for conditioning wet grain. Multiple mounting options make them easy to install. • Made from hot-dip galvanized steel and in welded, painted design for tough environments. 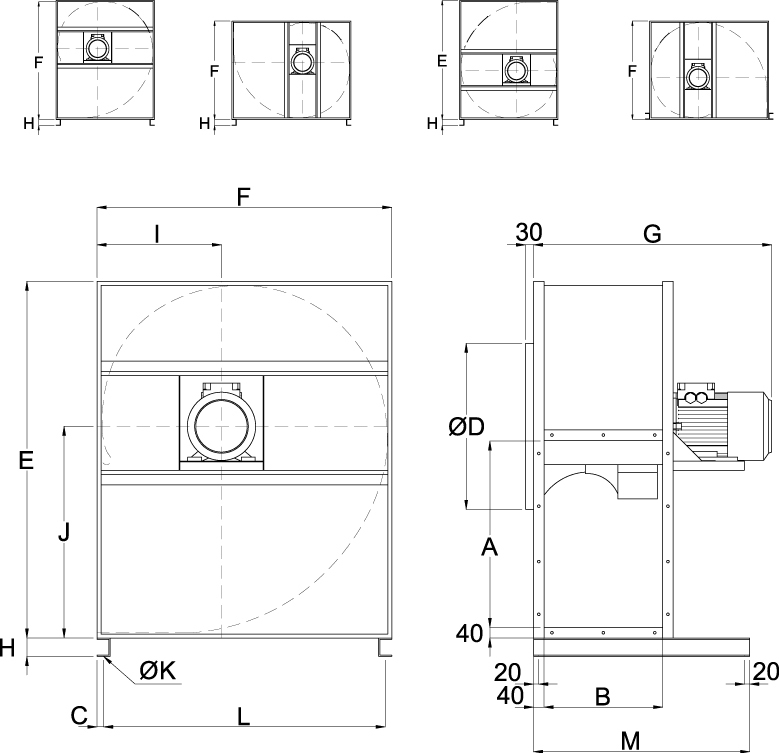 • Capacity up to 120,000 m³ per hour, pressure range 10–1300 mm vp. The table applies to air with a density of 1.2 kg/m³ at 20°C. 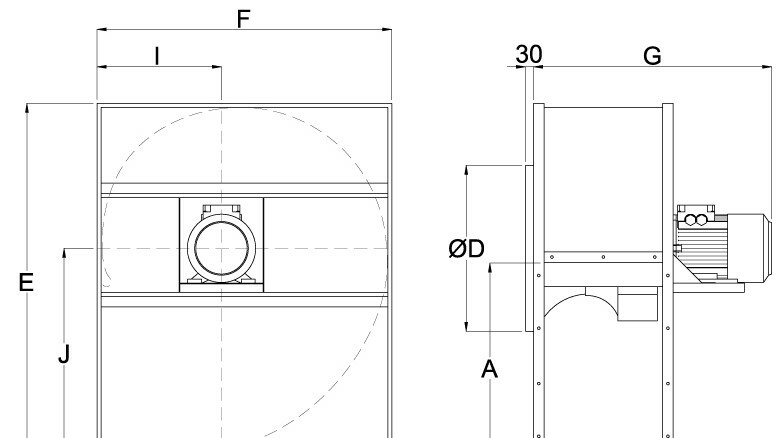 Contact TORNUM for information regarding smaller and bigger axial fans.